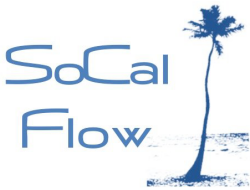 Visit Apogee at the SoCal Flow Summit 2016 where the newest A60-Micro+ model will be on display. The A60-Micro+ offers uncompromised performance for extracellular vesicle, virus, bacteria and nanoparticle research. New A60-Micro-PLUS: Dedicated to extreme small particle applications. 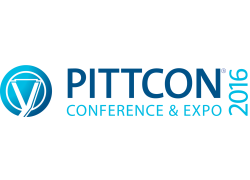 Visit Apogee at PittCon 2016, booth 560 where the newest A50-Micro+ model will be on display. The A50-Micro+ offers uncompromised performance for extracellular vesicle, virus, bacteria and nanoparticle research. 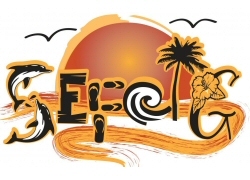 Visit Apogee at SEFCIG 2016 where the newest A50-Micro+ model will be on display. The A50-Micro+ offers uncompromised performance for extracellular vesicle, virus, bacteria and nanoparticle research. Visit Apogee at ABRF 2016 booth 527 where the newest A50-Micro+ model will be on display. The Micro+ offers uncompromised performance for extracellular vesicle, virus, bacteria and nanoparticle research.